Home › Non classé › Visit Michelin Aircraft Tyre at the MRO Middle East 2019! 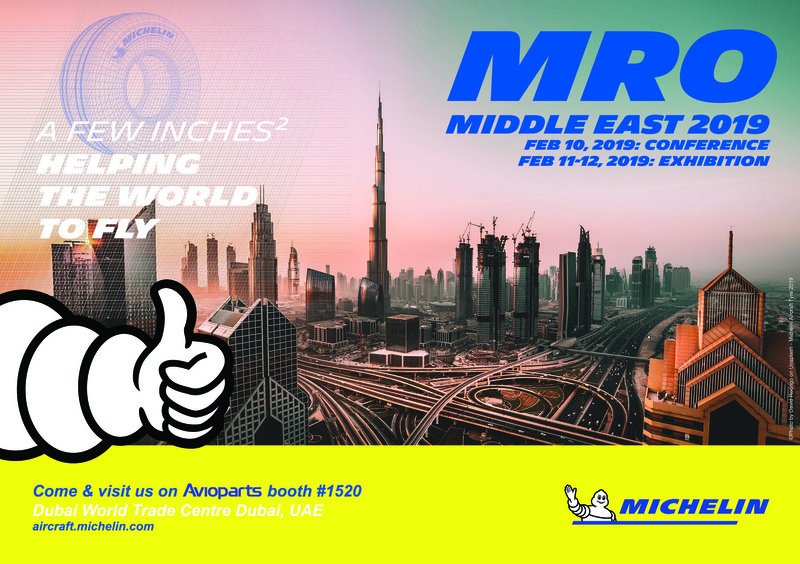 Visit Michelin Aircraft Tyre at the MRO Middle East 2019! MICHELIN® Aircraft Tyres provide bias tires, radial tires, and tubes for aviation customers around the world, in a range of applications including commercial and regional airlines, general aviation and military aviation. 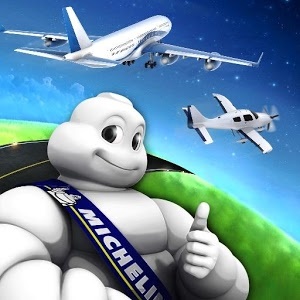 Michelin technology’s working with the biggest companies and constructors in the world (Airbus, Boeing, Bombardier, Comac, Dassault, Embraer, Gulfstream, Hondajet, Lockheed Martin, Pilatus, Sukhoï, Textron, ...). 50 years of experience in aircraft tire production, 250 customers place their trust in us, We work alongside 90 percent of the top 20 airlines companies, Almost 50 percent of commercial aircrafts land with Michelin tires, Aviation operations in 87 countries, Over 3 million radial aircraft tires have been manufactured.Thanks to its global reputation, Michelin is internationally recognized as the No.1 tire manufacturer in the world.For over 100 years, Michelin has confronted challenges faced by the aeropace industry. It has pioneered new technology, seeking to development offerings that provide greater mobility solutions. Michelin continues to offer the best in aircraft tire innovations and safety. Copyright 2019 MICHELIN. All right reserved.